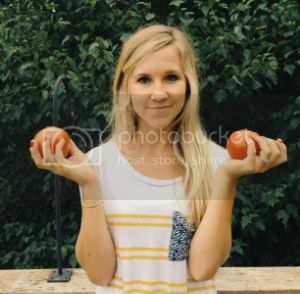 sometime i don't think i've grown up. i love 'playing outside'. i think i enjoy popsicles more then the average adult, and i somehow get food all over my face when i eat. ontop of all of these things, i love the zoo a whole lot. maybe this is i am a nanny during grad school, it's the perfect thing to keep me young ;). 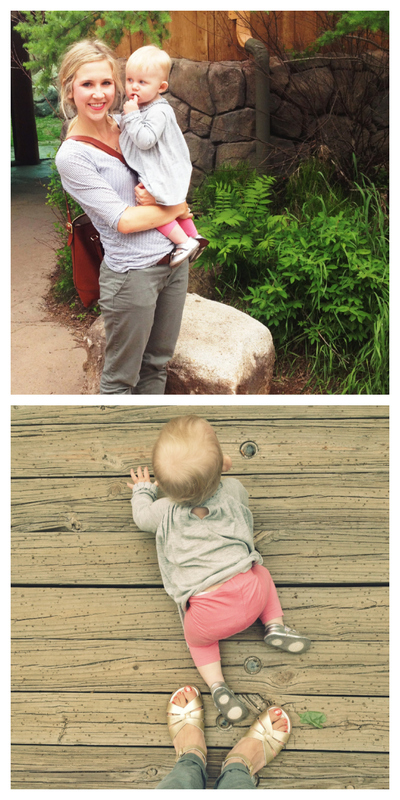 the other day the babes and i decided to head over the mn zoo, and man oh man did we love it! the little one is getting all into animals now and is starting to mimic animal sounds. she went berserk over the monkeys and penguins. it was so cute. i love when kids get to be this age because they develop such personality! what is one of your favorite "childish" things to do? I will never get tired of going to amusement parks. Kids rides are still fun to me! i love the zoo! love it! Slightly normal for not going everyday made me giggle! I love the zoo and haven't been in years! I am such a kid at heart too! I think life can be more fun this way. The aquarium and the zoo are 2 of my favorite things! Haha, I'm the same way! 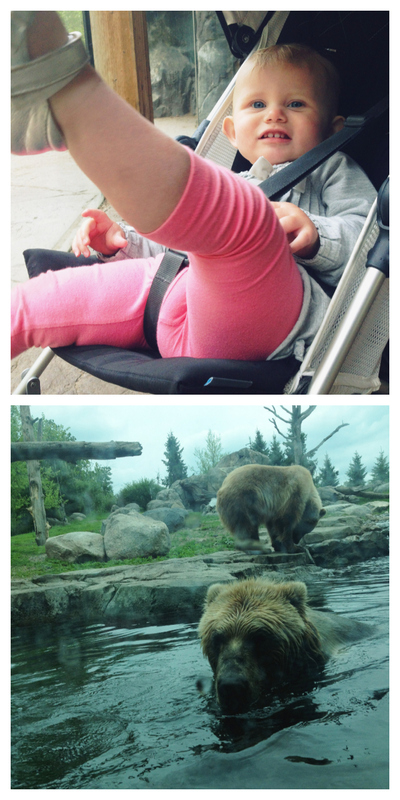 I can still almost relate better to kids than adults ;) I love that picture of the bears!